It was 2012 when a new brand’s minimalist-friendly leather bucket bags caused a frenzy among in-the-know fashion girls. If you guessed what that brand is and your guess is Mansur Gavriel, you are correct. Many of the brand’s handbag styles are cult classics at this point, but to say that Mansur Gavriel has evolved is putting it very lightly. 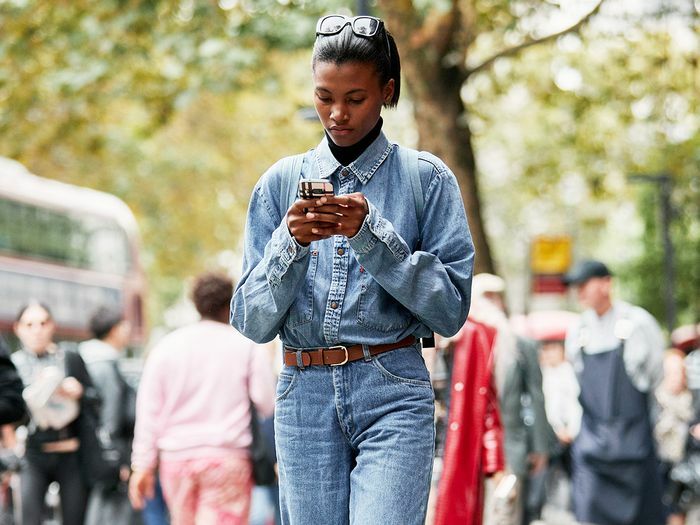 In fall of 2017, Mansur Gavriel did the inevitable and started a ready-to-wear line, consisting of structured outerwear, oversize sweaters, polished footwear, and more, all of which is in keeping with the brand’s minimal, elegant aesthetic—save for one piece, which is currently available on Nordstrom and Net-a-Porter, from its F/W 18 collection. 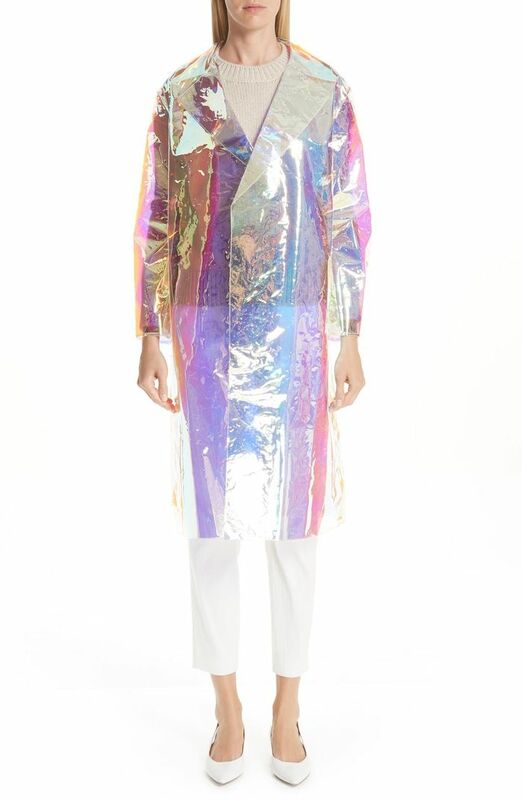 That piece is an iridescent unicorn-esque coat that this editor was more than a little surprised to see was a Mansur Gavriel design. Over $1K, it’s extra in every sense of the word, unlike every other piece in the brand’s inventory. It’ll be interesting to see whether or not Mansur Gavriel starts incorporating more and more statement-making pieces into its future collections, but based on how bold this unicorn coat is, we wouldn’t be surprised. They've come a long way since the cult bucket bags. See and shop the coat, and more of our favorite Mansur Gavriel pieces, below.